Most people would be surprised at how ceramics are used, from creating cellular phones, radio, television, and lasers to its role in medicine for cancer treatments and restoring hearing. 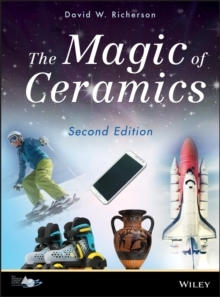 The Magic of Ceramics introduces the nontechnical reader to the many exciting applications of ceramics, describing how ceramic material functions, while teaching key scientific concepts like atomic structure, color, and the electromagnetic spectrum. 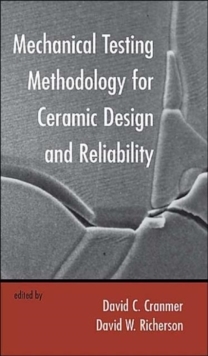 With many illustrations from corporations on the ways in which ceramics make advanced products possible, the Second Edition also addresses the newest areas in ceramics, such as nanotechnology.